Georgia’s Old Capital Museum Society began preparing its new home on the campus of Central State Hospital in late 2016. 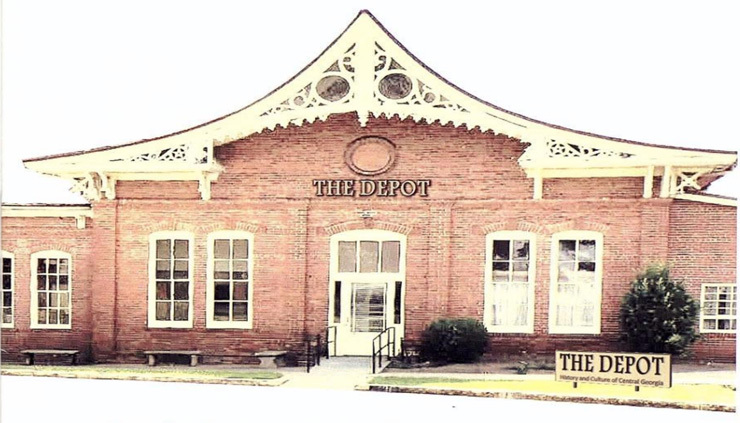 Eighteen months later, they’re raising money toward the restoration of a new cultural center in the history train depot. On this edition of Milledgeville Matters, Executive Director Amy Wright talks about the society’s expanding mission and growing opportunities on the city’s southside.